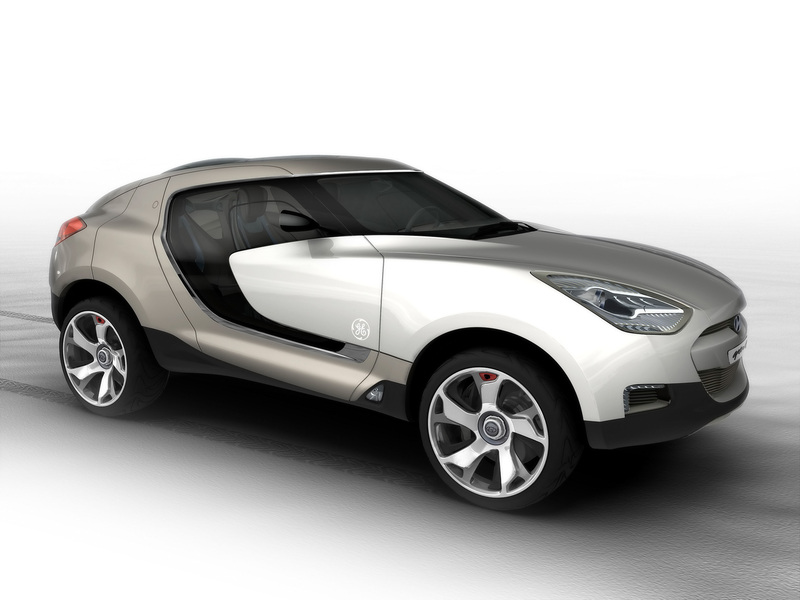 Hyundai representatives show designer sketches of the newest Venus compact SUV which will be the smallest in the brand. Landwind will present the serial version of the new crossover under the factory E315 at the Shanghai motor show in April of this year. Hyundai presented an improved conceptual Veloster N 'hot' hatchback, which got 45 new nodes and details. The car debuted officially at the Seoul Motor Show. We select only big size hyundai quarmaq photos for our photogallery.